Welcome home to Palm Court Apartment Homes! 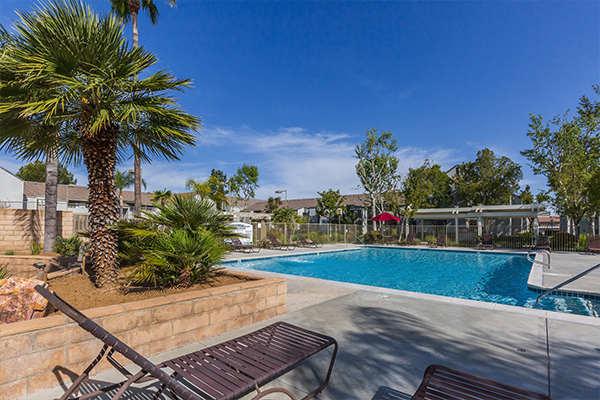 Centrally located in Hemet, California near shopping, dining and entertainment, our wonderful community affords you the opportunity to enjoy your day at home or out on the town. Upgrade your lifestyle and surround yourself with all the comforts and conveniences of apartment living at Palm Court Apartment Homes. We are proud to offer spacious one, two and three bedroom apartment homes featuring open kitchens, generous closet space, in-home washers and dryers and private patios and balconies. 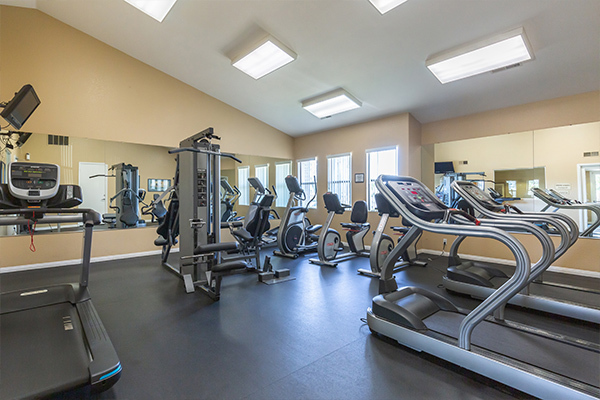 As a resident at Palm Court Apartment Homes, you will also have access to an array of community amenities such as a resident clubhouse, media room, fitness studio, sparkling swimming pool, lighted tennis court and so much more! 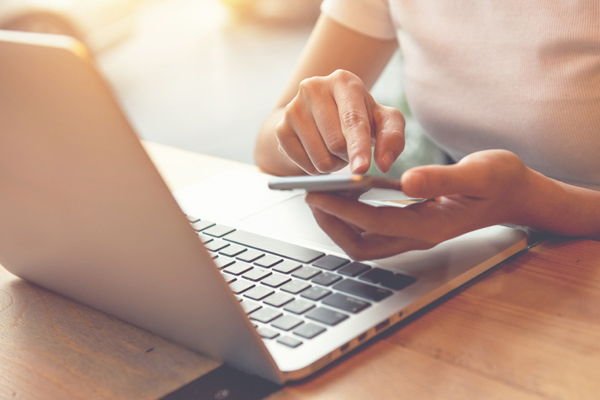 Browse our photo gallery and call to schedule a tour today! Our luxurious amenities were designed with our residents in mind. Come see what makes us the exclusive choice when it comes to selecting the perfect place to live in Hemet. Seeing is believing. Fall in love with all that Palm Court Apartment Homes has to offer.